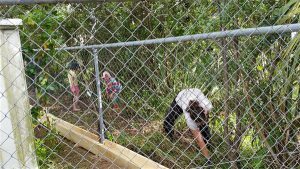 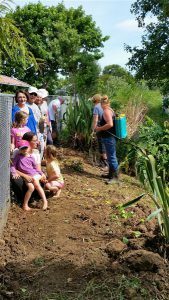 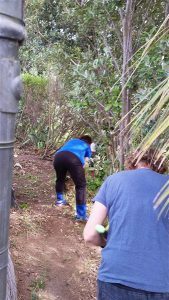 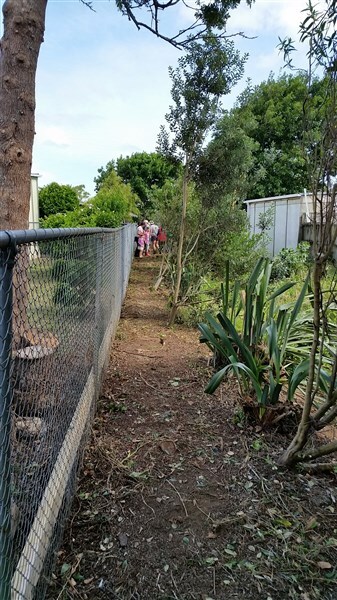 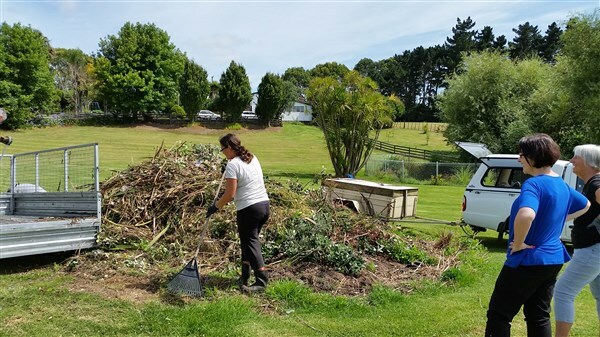 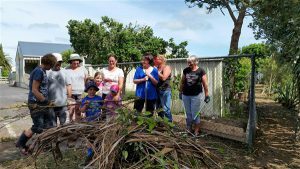 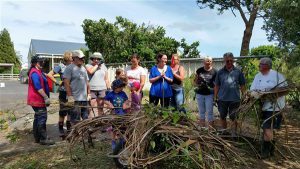 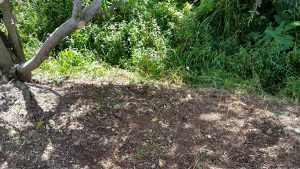 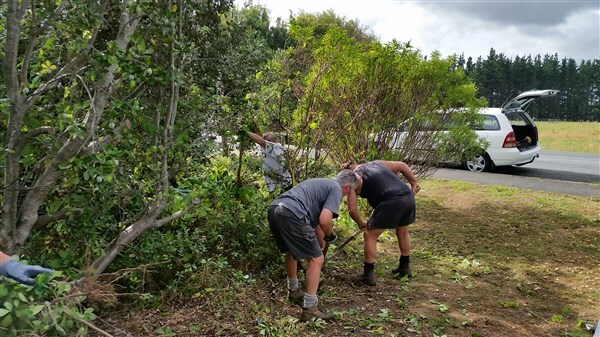 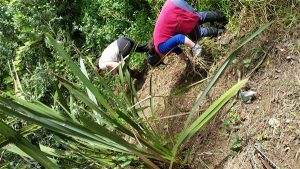 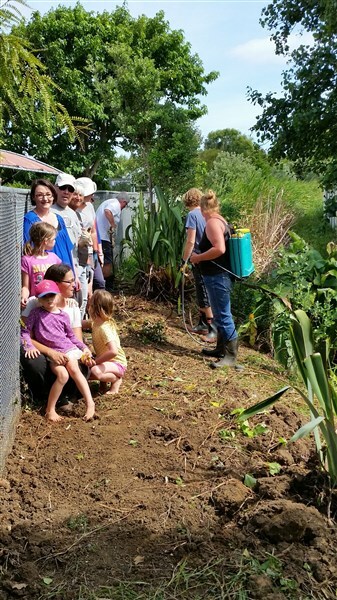 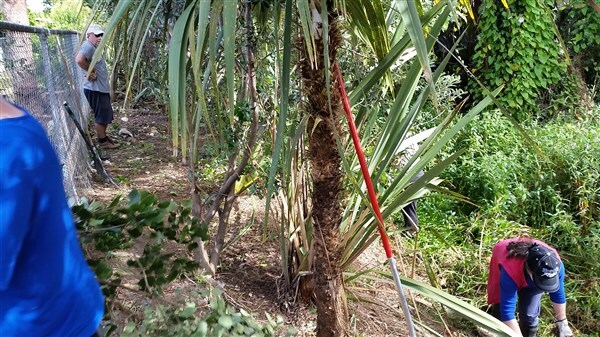 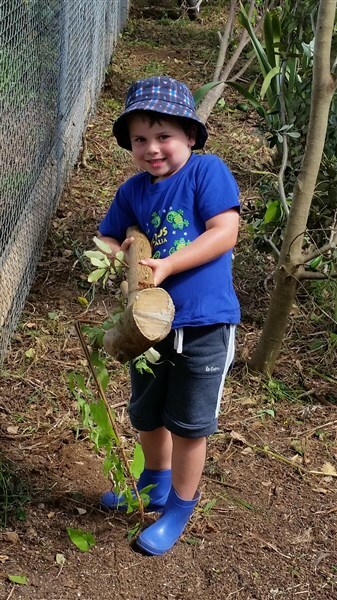 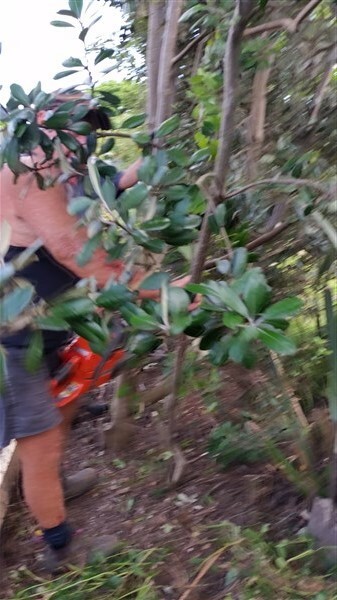 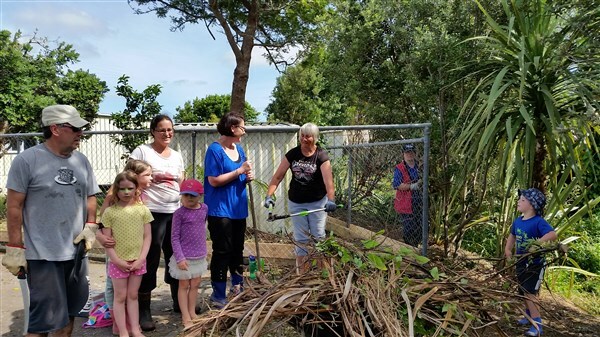 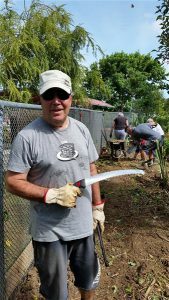 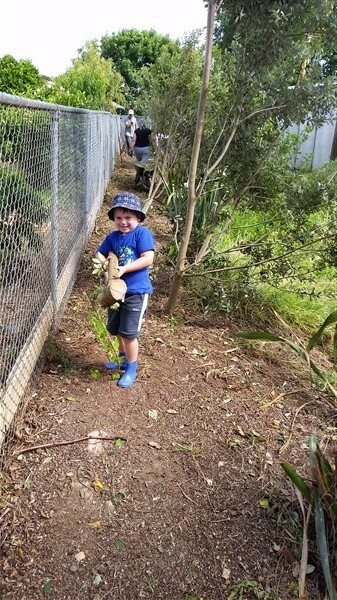 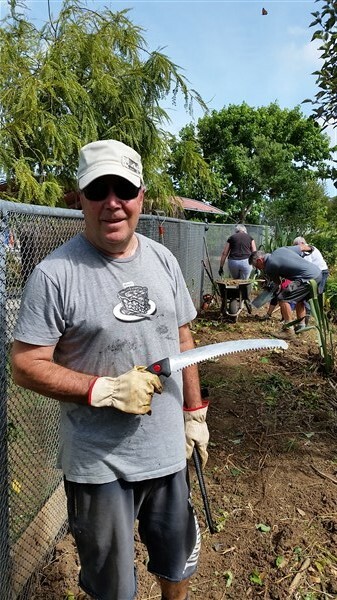 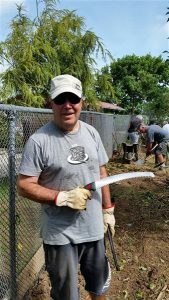 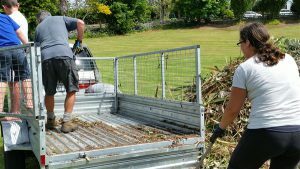 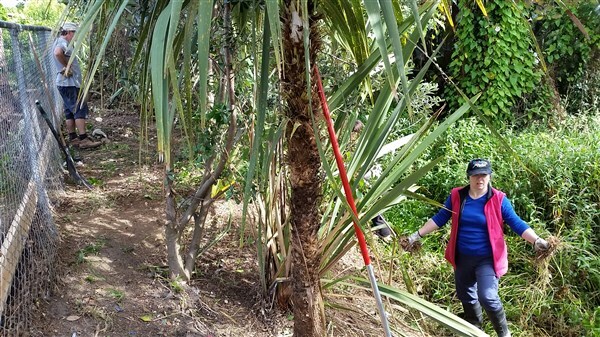 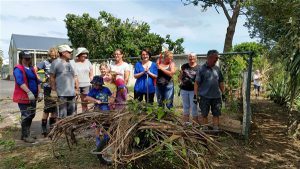 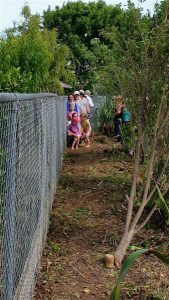 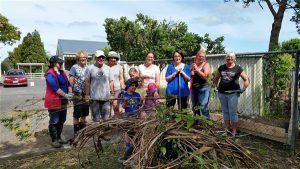 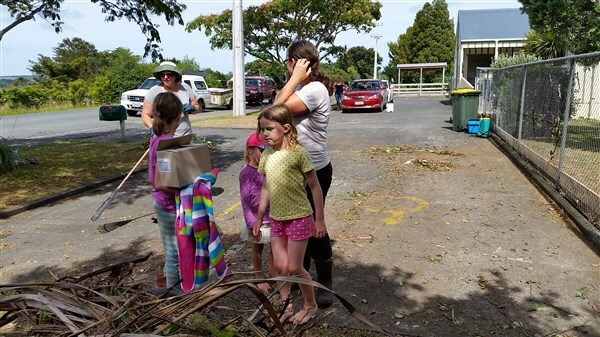 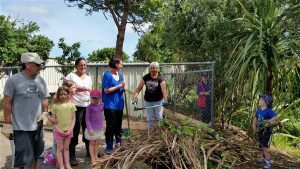 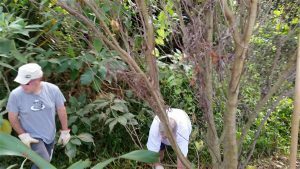 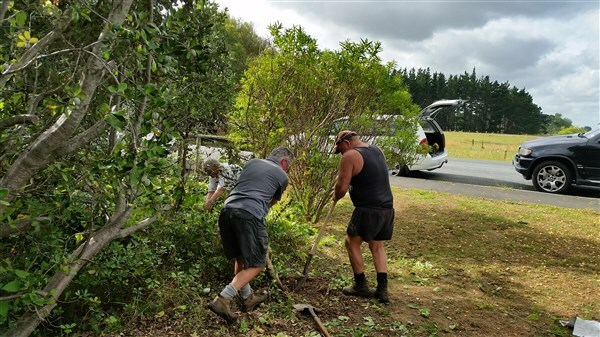 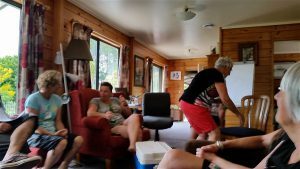 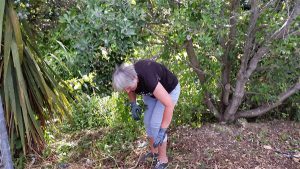 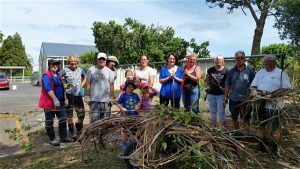 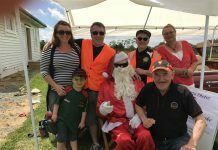 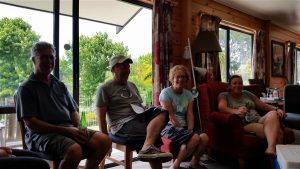 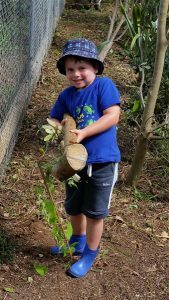 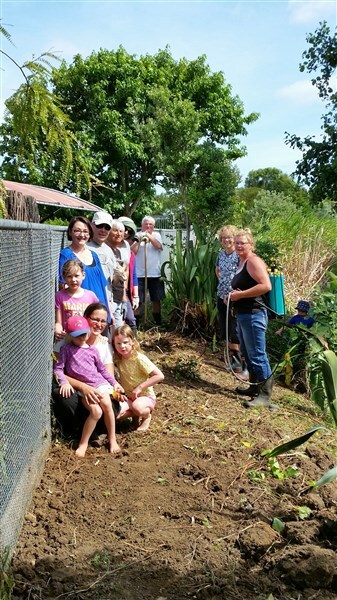 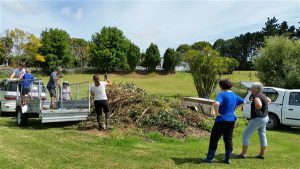 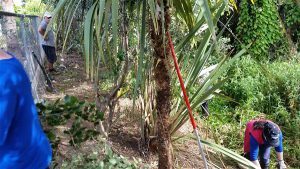 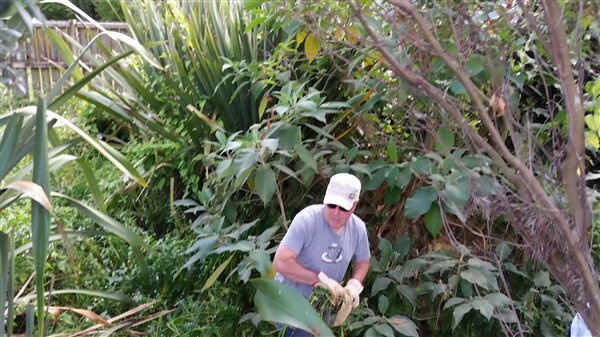 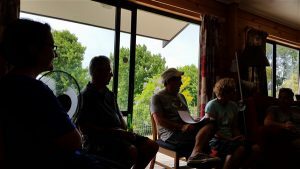 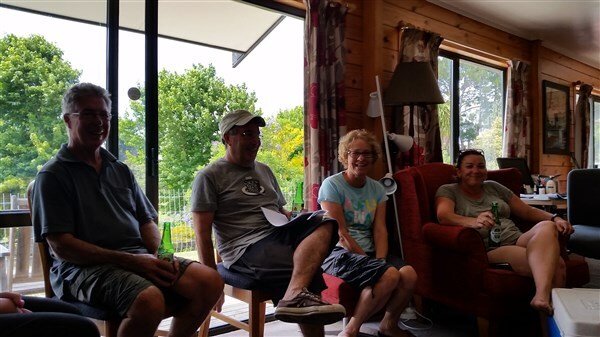 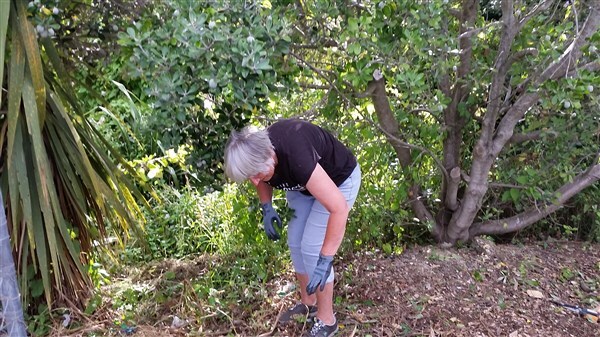 Henderson Rotary’s Satellite Club ‘South Kaipara Rotary’ kicked off the year early with a project cleaning up the side of stream bank adjacent to the Parakai Kindergarten. 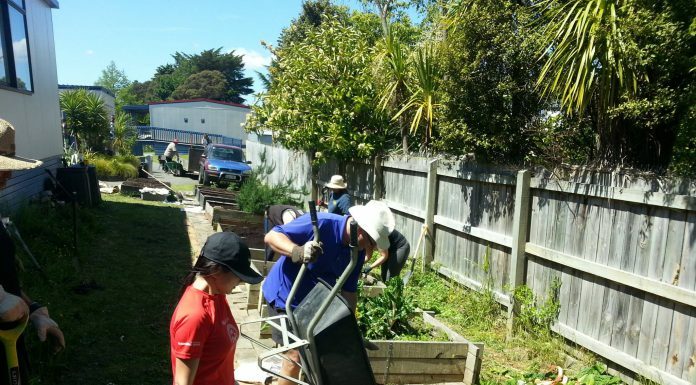 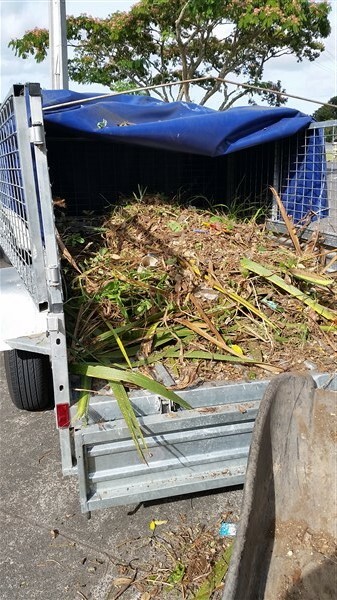 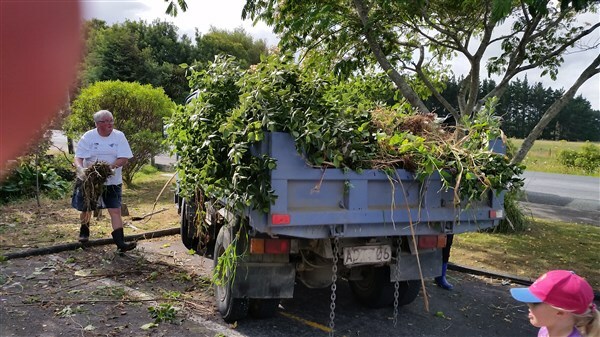 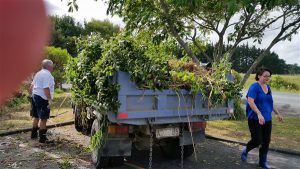 With many hands on deck on a sunny January Saturday morning it didn’t take long at all to fill up a large truck, and several trailer loads of vegetation. Once finished the end result was an amazing transformation. 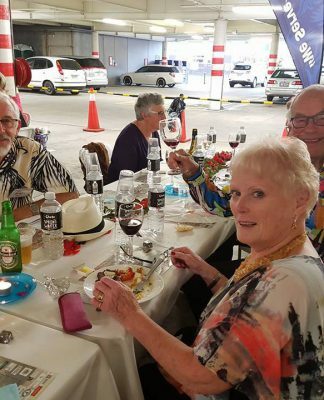 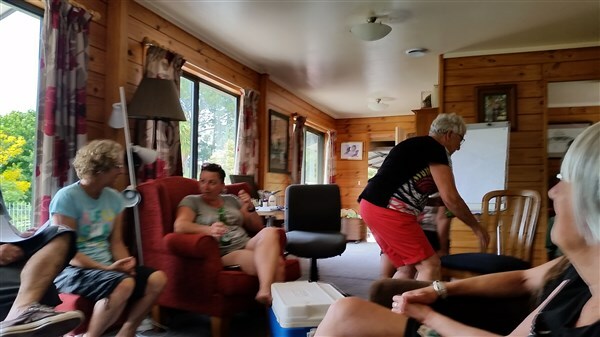 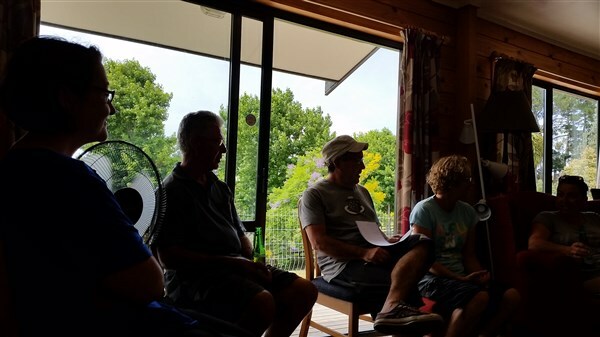 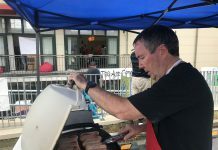 The event culminated with lunch at Leigh Kelly’s house just up the road at South Head. 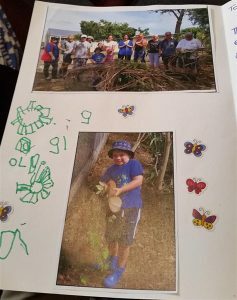 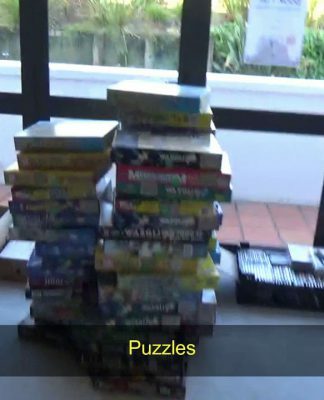 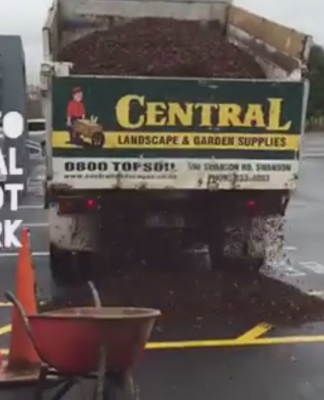 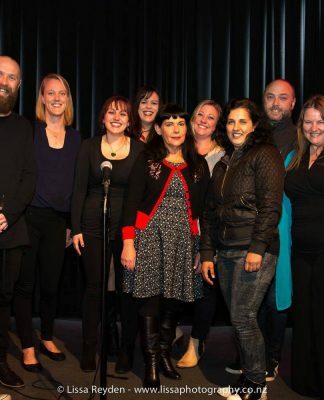 We received thanks from the kids and staff of Parakai Kindy.